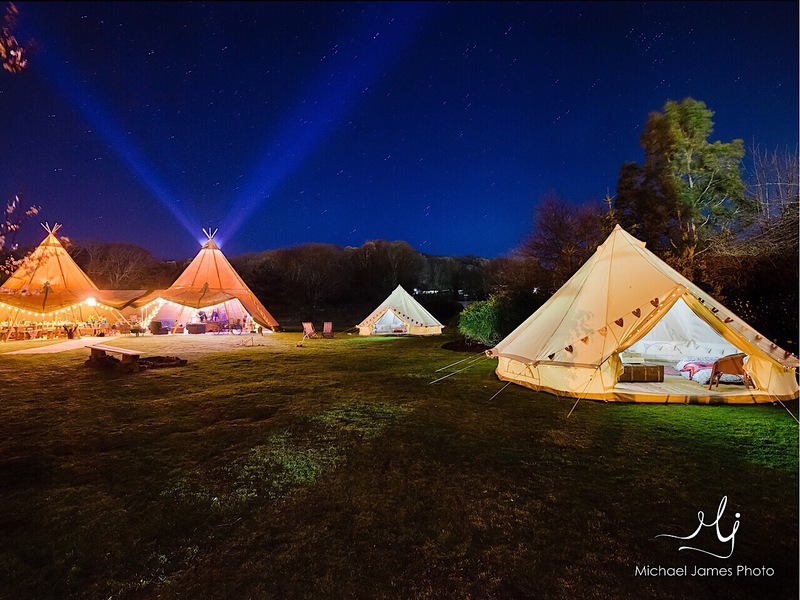 We can help create your festival themed event or wedding with our Giant Hat Tipi & Bell Tent Hire. 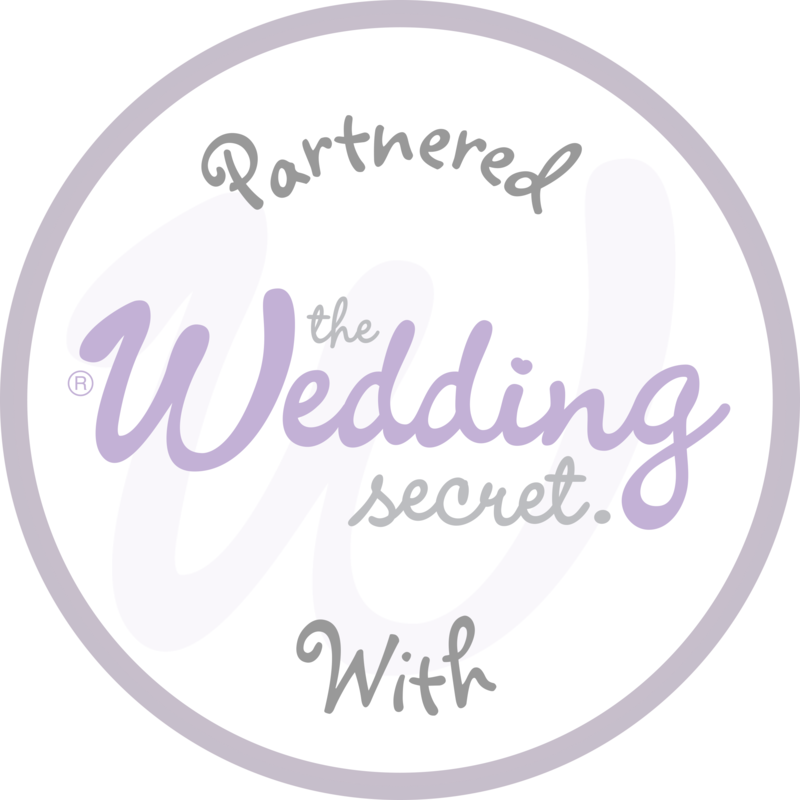 We love working with customers to create their dream and vision of the special day. Having an experienced, professional & friendly company to help with this is very important. 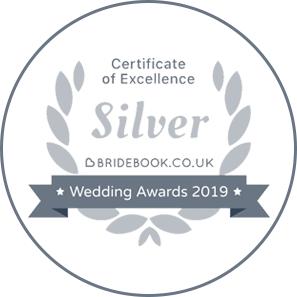 We do exactly what we say we will do and being a small, family run business we can spend more time with each client to ensure we provide the service that we would expect ourselves. Please check out what other people say about our service, both on this website and our Facebook Page. Hopefully seeing reviews will help create confidence in our business and if you contact us you will receive our undivided attention! Teepees are a very flexible structure. 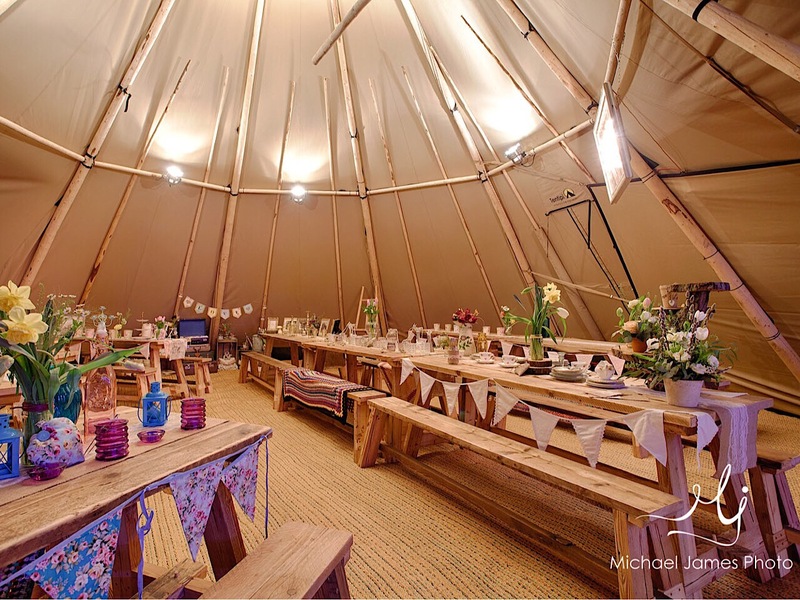 Each Tipi measures 10.3 metres in diameter and with the ability to link many Tipi's together, we usually have something for the space that you have available. If you are ever in doubt as to if the Tipis will fit, please do contact us so that we can carry out a Site assessment - We are always happy to do this. Check out our floorpans for inspiration and measurements! It's an exciting time organising your event but at the same time it can feel quite daunting with all of the things that have to be arranged - We will try to make your experience with us as easy as possible! Don't just take our word for it - We have many reviews which can be found here. 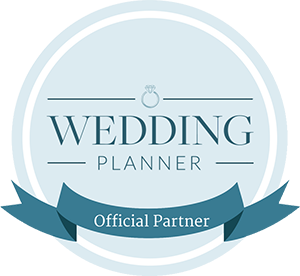 We endeavour to make your event something that you and your guests will never forget. 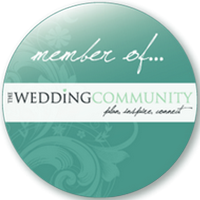 If you would like any information or would like to discuss your event in detail, please do not hesitate to contact us.